Tucson, AZ – Joseph Hosmer, President, Safari Club International Foundation (SCI Foundation) recently announced that Hornady Manufacturing, world leader in bullet, ammunition, reloading tool and accessory design and manufacture, has joined with other outdoor industry leaders in support of the Inaugural Beretta Conservation Leadership Award Gala – a global celebration and opportunity to recognize hunting conservationists. 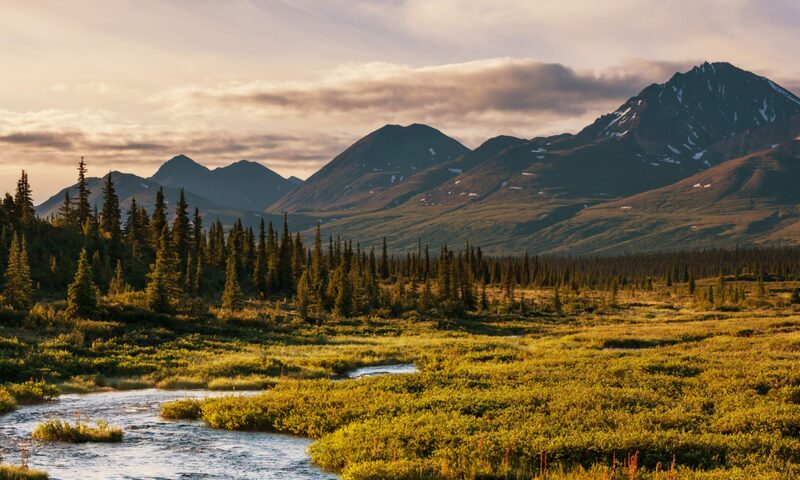 “We sincerely appreciate the opportunity to support the Beretta family in honoring the often unsung heroes who do so much to support wildlife for the benefit of all.” Steve Hornady, President, Hornady Manufacturing. 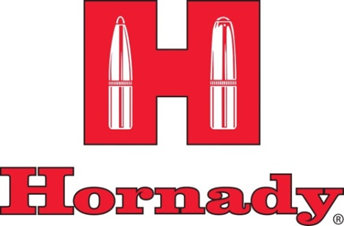 Founded in 1949, Hornady® is a family owned business headquartered in Grand Island, Nebr. Proudly manufacturing products that are made in the USA, Hornady® Manufacturing is a world leader in bullet, ammunition, reloading tool and accessory design and manufacture. For further information regarding Hornady® products, visit our web site at http://www.hornady.com. Media members interested in Hornady® products for editorial review should contact Neal Emery at nemery(at)hornady(dot)com.